Most people resent change. When Snapchat changed its app interface last year, many users Tweeted incesed reviews about the new look; some even left the app for rival Instagram. Similarly, users were outraged when Instagram changed the feed from chronological to algorithmic. Despite users’ resistance to change, Twitter is testing a big update to its app. According to Tech Crunch, Twitter is launching a beta program that allows a few thousand participants to use a standalone app that contains Twitter’s changes. 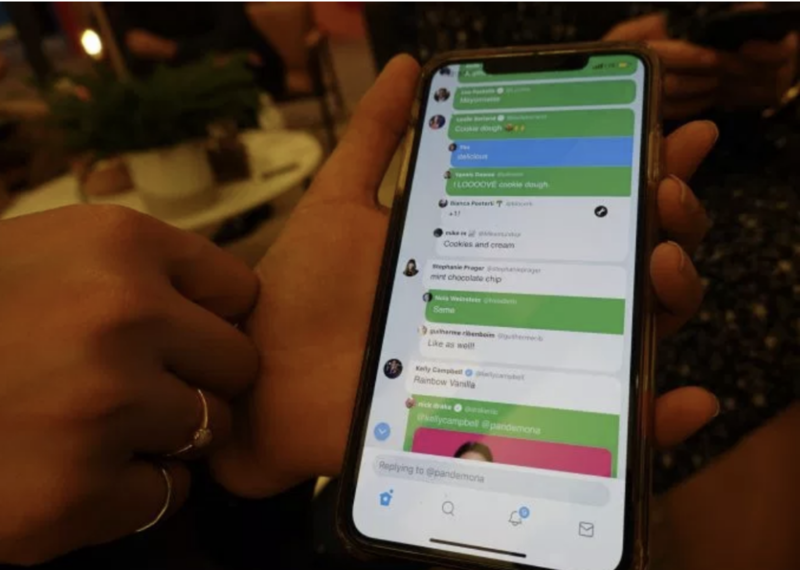 As reported by Tech Crunch, which has access to the beta program, Twitter is testing color-coded responses to Tweets, with replies from non-followers highlighted in green and replies from the Tweet writer and that writer’s followers highlighted in blue. Twitter is also changing the placement of engagement on Tweets. Engagement icons, such as likes and retweets, will no longer appear on responses. Rather, users must click on specific replies to view the icons. 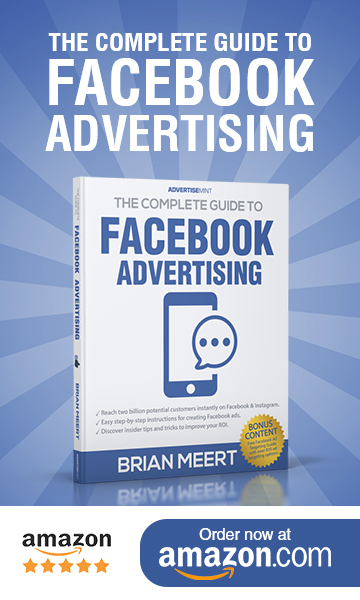 Additionally, replies will be organized algorithmically, with replies from friends appearing at the top. 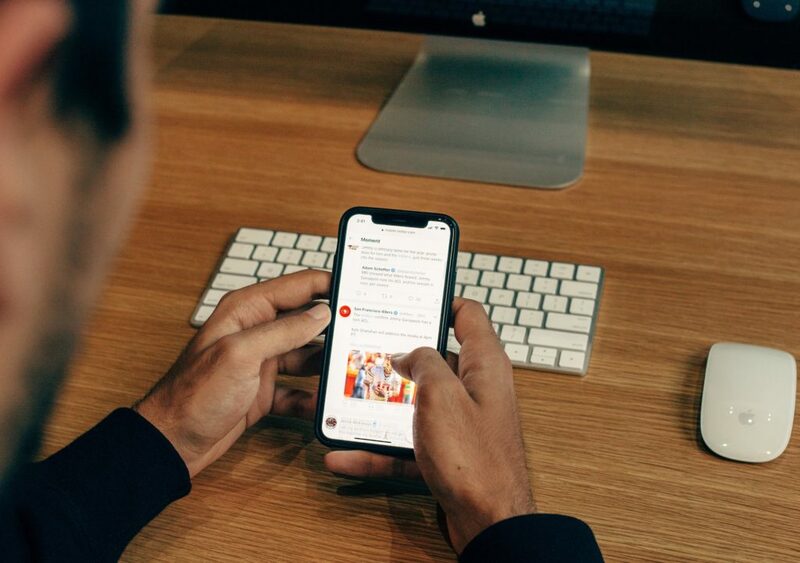 Adding to the changes with the response threads, Twitter is also changing the timeline by testing pinned Tweets and a status update field that show users’ availability, location, and activity. Twitter’s efforts may make the app more user-friendly, organized, and seamless, benefitting new users who are not familiar with the app. Yet, the big changes may upset current Twitter users, who are already accustomed to the app’s interface. Though, the beta test is not under NDA, says Tech Crunch, allowing users to share the test and discuss it with the public. If users don’t like what they’re seeing, Twitter might not roll out the changes. But if it does, let’s hope it doesn’t go in the way of Snapchat.